Guy Ritchie is one step closer to making "Aladdin" wishes come true for almost everyone -- on the Internet, anyway ... TMZ has learned. 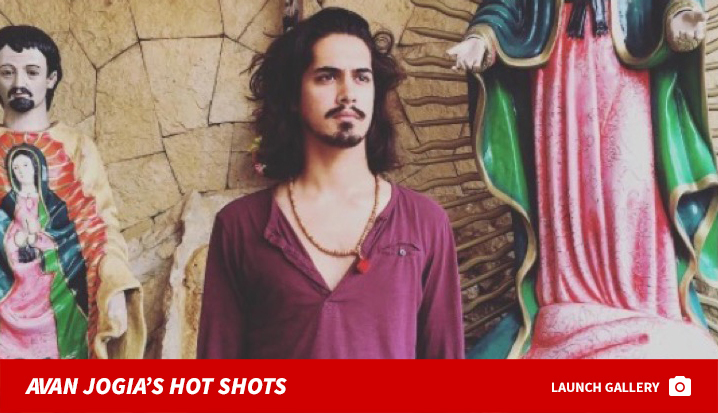 Ritchie's directing Disney's upcoming live-action version, and while he hasn't picked a leading man yet, fans on the Internet have been clamoring for Avan Jogia ... who co-starred with Ariana Grande on "Victorious." 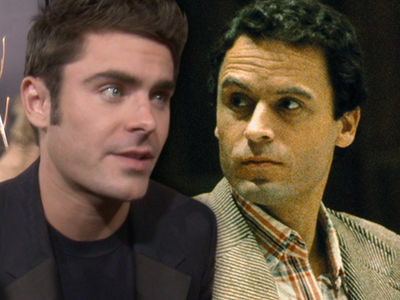 Sources close to the actor tell us he submitted an audition tape to Guy and producers in London for the starring role. 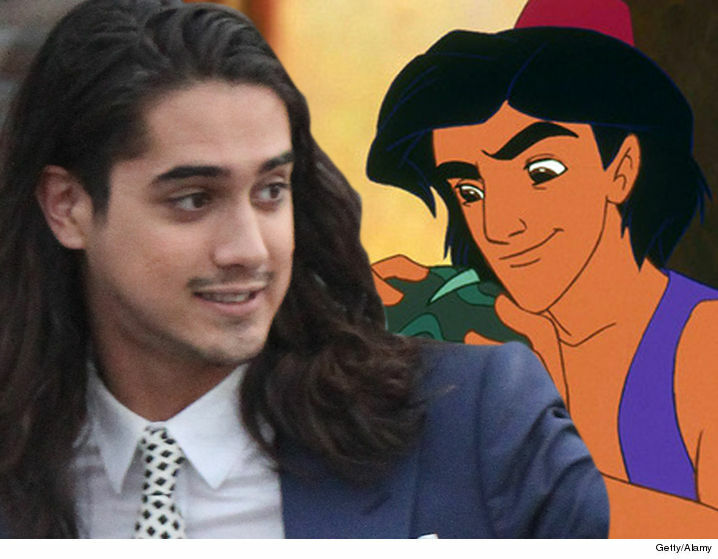 We're told the tape included Avan singing a song from the musical -- and we're told he's now in the mix to land the lead. Disney's reportedly struggling to find potential Aladdins who sing, act, dance and are of the correct ethnicity. The studio says it's only considering actors of Middle Eastern or Indian descent. 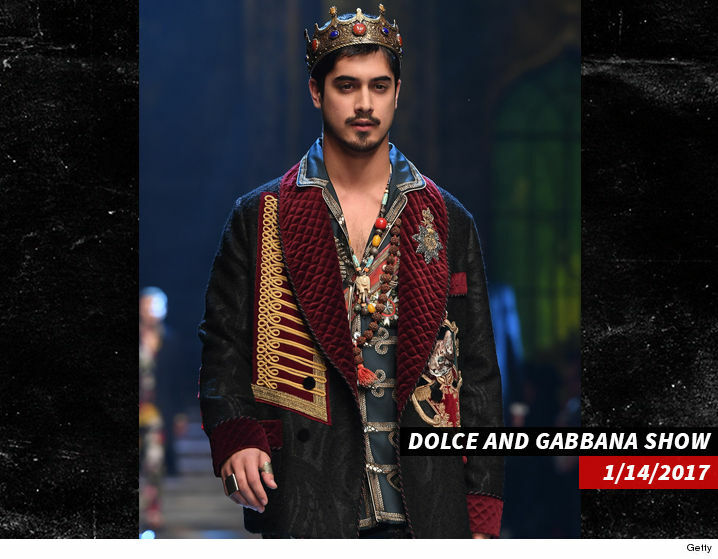 Avan's millions of fans say put him in already -- his father is Indian, and bonus ... he's hot enough to have walked in a Dolce & Gabbana fashion show! He also played King Tut in the Spike miniseries "Tut." Keeping rubbing your magic lamps, fans.